Social media has become a major strategic marketing tool. However, it constantly has to be updated and timing can be crucial to having the desired reach. So having a Social Media Marketing Calendar has many advantages for your social media activity success. A Social Media Marketing Calendar can help you shorten the time in managing and planning, establish the content and keep it on track, instead of the impromptu random content which does little to consistently grab your audience. By planning ahead you can more effectively visualize future posts for a more engaging profile and content of your social media. You will then spend less time stressing and be more targeted in managing your social media content. Social Media Marketing could also become your guide to meeting deadlines. How do you start making the Social Media Calendar? Before creating your content, set your goal and target for your Social Media. Once you have set the goals, break down the topic and content which are suitable for the goals. Is your goal to increase more followers? Or to increase your brand awareness? Whatever your goal is, make sure the content you create will be reflective of it. It will make managing your social media profile easier. Where will you post it? What social media do you use? By deciding this first, it will make it easier in preparing or designing the content. Example: if you want to post to Instagram, the image should be square. While for Twitter, the text should not be more than 280 characters. It’s also a good idea to research what social media your customers use the most, so you will have a better strategy and the content will be more targeted. 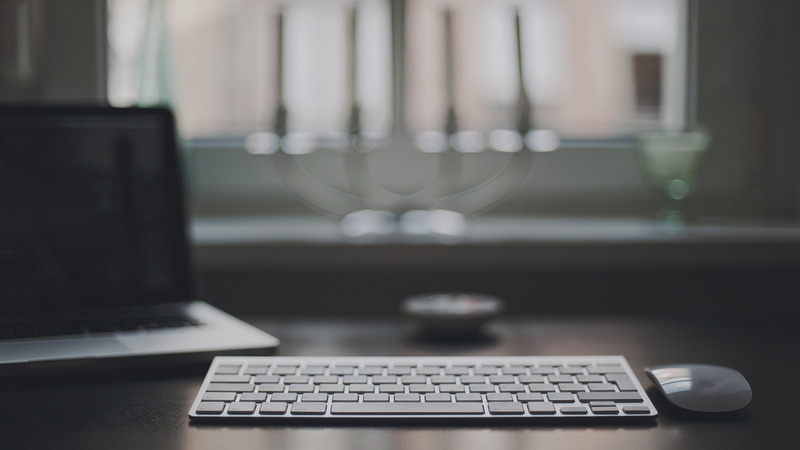 The day and the hour of publishing your post plays an important role in your social media success. 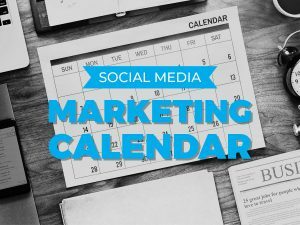 By creating a social media marketing calendar, you can keep track of your social media history, including the time. After deciding on the best time to post the social media, use the Social Media Marketing Calendar to avoid missing the posting deadline. With the Social Media Marketing Calendar, you get a reminder when it comes to posting along with the prepared content and topic you created before, saving you from last minute potentially low quality postings. Once your strategy (what, when, and where) is developed, prepare the tools and media to create the calendar. Now create the calendar with your chosen tools and fill it with your content idea. This may include the reference link/image, another piece of content, or any other relevant information. Prepare it in the calendar blank in the date you want to post. Do this frequently and add it to your usual routine so you continuously update your ideas and content ahead of time with enough lead time to produce top quality, attention-grabbing content that your target customers will follow you for. Posted in Agentpoint News, Featured Blog, News on 30 May, 2018 by Ryan O'Grady.